The Radio Mercury Awards are once again set to honor outstanding radio created by advertising agencies, production companies, radio stations and students. The world’s only competition exclusively devoted to radio, over the past 26 years, nearly 18,000 commercials have vied for over $3.2 million in prizes. This year’s contenders will compete for up to $84,500 in cash prizes, including the $50,000 Best of Show prize. Written by Gross along with Highdive’s Chad Broude and Bart Culberson, the spot was directed by Brian Broeckelman of Dictionary Films, edited by Tom Brassil of Cutters, produced by Cutters’ Heather Richardson, with sound design and mixing courtesy of John Binder and Peter Erazmus of Another Country. 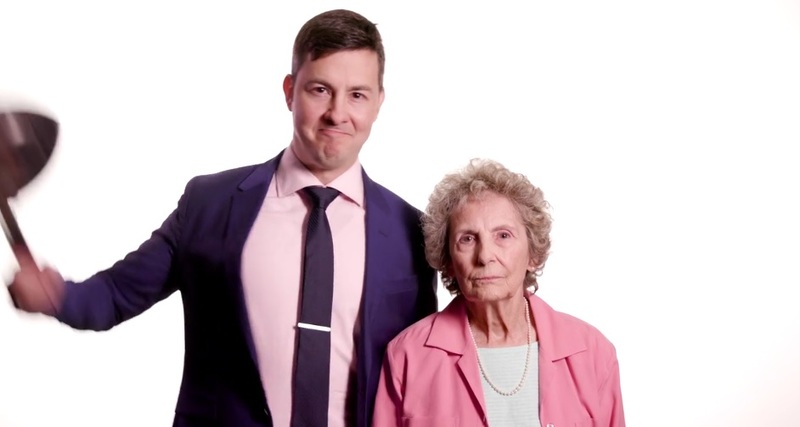 It stars actors Christopher Jones (as the spokesperson) and Betty Owens (as his beloved grandmother) demonstrating exactly why radio remains one of the world’s most powerful storytelling mediums. “I truly believe creatives have more freedom in radio than anywhere else,” began Gross, who has considerable authority on the subject. Well known for his work on the world famous “Real Men of Genius” campaign for Bud Light, he’s won three Best in Show Radio Mercury Awards, two Cannes Radio Grand Prix Lions, a Radio Grand Andy and a Radio Grand Clio, among many other top-tier industry honors. Notably, Gross also served as President of the inaugural Cannes Radio Jury, and as President of the Clio Radio Jury. 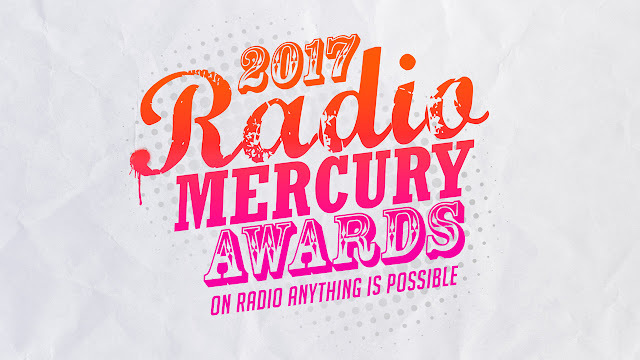 The spot appears online at http://radiomercuryawards.com with complete information on submissions for this year’s Radio Mercury Awards competition. The 2017 Finalists will be revealed in early May, and winners will be crowned at the 2017 Radio Mercury Awards event in New York in June.